Earlier today Airtel announced free voice calls across India. 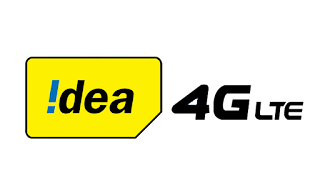 Now Idea has launched two exciting monthly voice packs. Priced at Rs. 148 and Rs. 348, these packs provide the customers with unlimited voice calls to anywhere in India, along with data benefits. Upon recharging with Rs. 148, Idea customers will be able to make free Local and STD Idea-to-Idea calls across India and get 50MB of data. Customers with 4G handsets will get 300 MB of data in addition to voice benefit. Another super value pack priced at Rs 348 offers free Local and STD calls across all networks in India along with 50MB of data. In the same pack, customers with 4G handsets will get 1 GB of data in addition to voice benefit. The validity of both packs is 28 days.